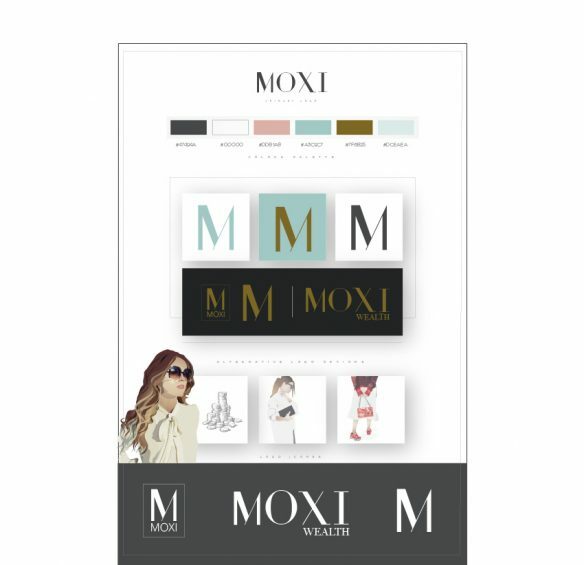 This was the first set of colours and branding direction that was created for Moxi Wealth. 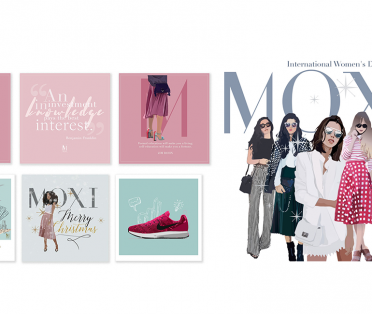 This is the phase one colour/logo/directional, development project for Moxi. 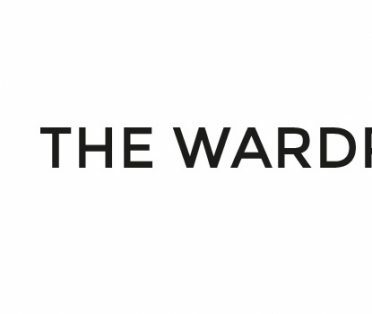 The client wanted to create a brand for women which did not conform to typical gender stereotypes of women and especially women who work in finance.